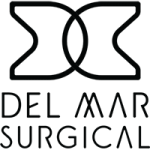 Dr. Sunil Bhoyrul and his team of bariatric experts are located at Olde Del Mar Surgical's weight loss office in La Jolla, California. We specialize in providing surgical weight loss options for patients who are overweight or obese. Surgical weight loss procedures performed by Dr. Sunil Bhoyrul include Gastric Sleeve surgery (also known as a Sleeve Gastrectomy), Gastric Bypass surgery, and the LAP-BAND adjustable gastric banding system. Whenever possible, we use minimally-invasive laparoscopic techniques to minimize postoperative discomfort, scarring, and recovery times. Dr. Sunil Bhoyrul is also skilled in revisional bariatric surgery techniques for patients who previously underwent stomach stapling, sleeve gastrectomy, or LAP-BAND. If you have regained some, or all of your unwanted weight following weight loss surgery, contact our weight loss office to learn if revisional weight loss surgery is right for you. 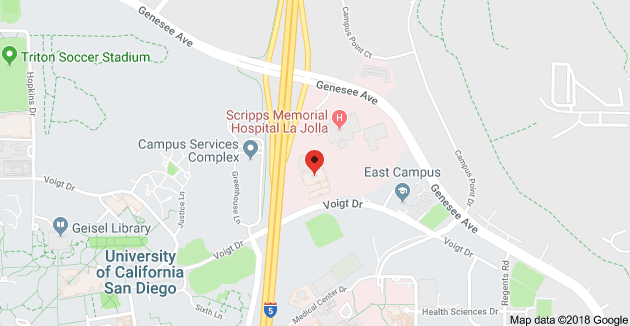 Patients come from San Diego, La Jolla, Chula Vista, Spring Valley, La Mesa, Coronado, Santee, Los Angeles and throughout California for bariatric procedures led by Dr. Sunil Bhoyrul and his team. 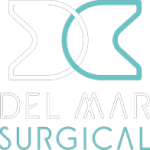 To learn about the advanced surgical weight loss procedures offered by Olde Del Mar Surgical, contact us today.